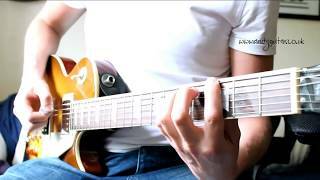 Here you can find guitar backing tracks: http://www.guitarbackingtrack.com Hi guys! 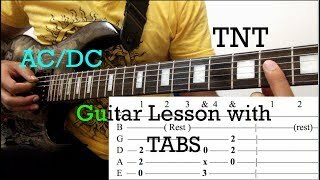 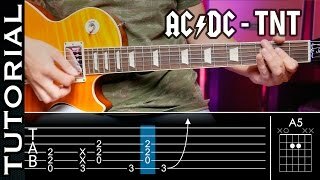 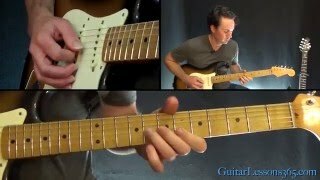 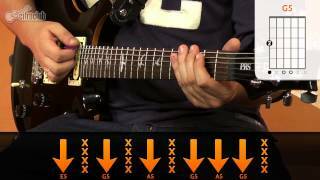 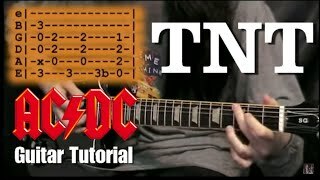 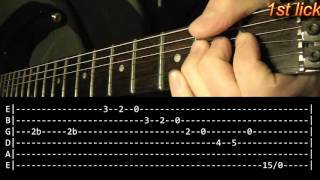 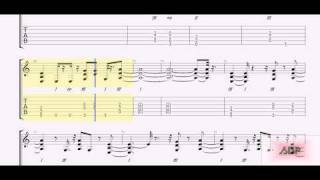 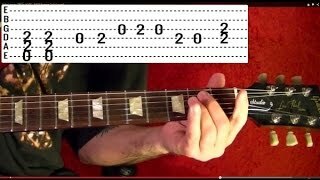 I made a new tutorial with my Ibanez RG 320 FA Song: TNT - Band: AC/DC. 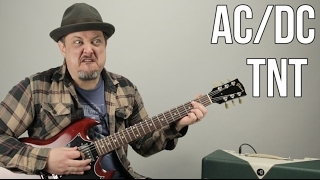 Equipment: -Ibanez RG 320 FA -Amplifier Roland Cube 30x -Digitech Rp350 -Audacity -Samsung HMX-H200 Full HD Thank you for watching this video!